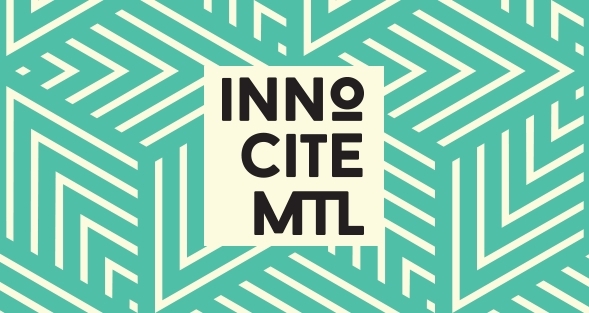 InnoCité MTL‘s, Montreal’s smart city accelerator, has announced its fourth cohort. The seven startups of InnoCité MTL’s fourth cohort will participate in an intensive 12-week program focusing on product-market fit. 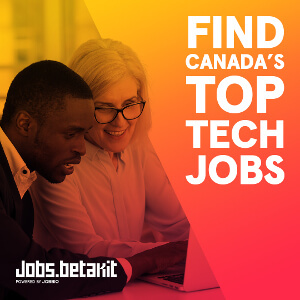 The program includes training and practical workshops, access to a diverse ecosystem of mentors, prototyping, and the development of a local and international commercialization strategy. The accelerator selects startups at the go-to-market stage whose urban innovations improve citizen quality of life. Criteria for selection include the quality of the business plan, the potential for growth, and the relevance of the proposed solutions to address urban challenges. “We are really proud to unveil our biggest cohort to date, said Béatrice Couture, general manager of InnoCité MTL. “This year, the continuous support of our private and public partners will enable us to offer better programming in order to develop innovative and creative solutions for the citizens”. Treater: a digital gifting mobile application meant to make gift cards more accessible. Rebicycle: building a tailor-made, ecologically responsible alternative to off-the-shelf bicycles. SportWhere: a web platform to make booking sport facilities more effortless. Sharebee: the Airbnb of storage and parking. A new web platform that connects people with unused space with people who need affordable, convenient, and secure storage or parking solutions. Surveyor: A multi-platform initiative meant to make energy optimization accessible to everyone. 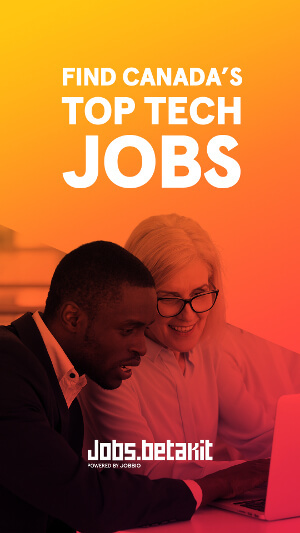 Patterns: Using AI, Patterns allows entrepreneurs to find their next location and growth opportunities for their existing and future shops with its web application. Valegoo: Valegoo allows Montreal drivers to no longer worry about the hassle of parking regardless of the reason for the trip.